Fill in your eyebrows while looking natural with this Waterproof Microblading Eyebrow Pen. Right now, you can get this for $9, down from $17. This pen is perfect for making your eyebrows look natural yet put together. It has 4 individual microblading tips that glide along your own eyebrows and appear as tiny hairs! Perfection! This pen is super easy to use and saves you time. It gives you the look of microbladed brows for less, and it’s waterproof. Get this in three shades – dark grey (closest to black), chestnut (dark brown) and brown (light brown, slightly red). Grab this Waterproof Microblading Eyebrow Pen while it’s on sale! If you’ve been wanting a pair of Joules rain boots but have been waiting for a sale, this is the time to buy. Today, you’ll get Joules Women’s Boots & Clothes on sale at Zulily. New to Zulily? 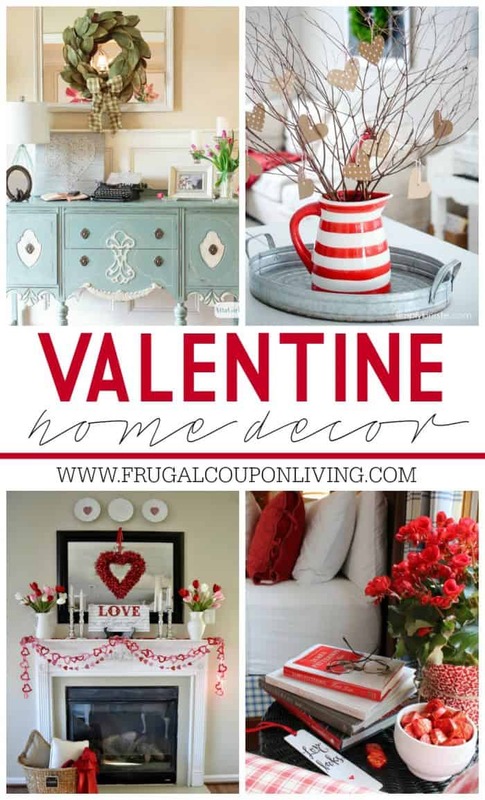 First, sign up here, and then you can start shopping! 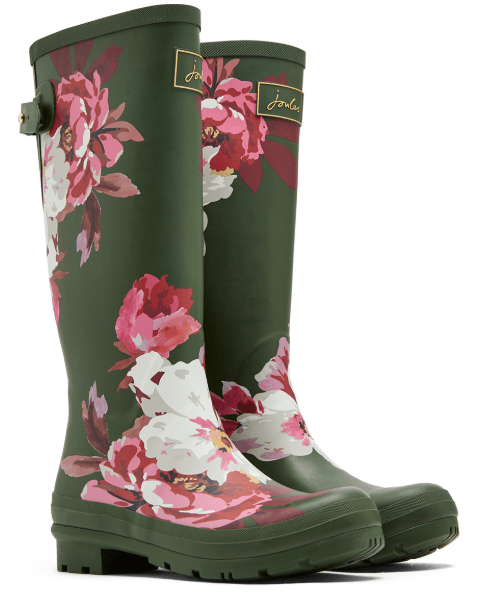 I am obsessed with the gorgeous floral pattern on these Grape Leaf Bircham Bloom Welly Rain Boots. Get these for $40 (reg. $80). Did you know that Joules makes clothes as well? 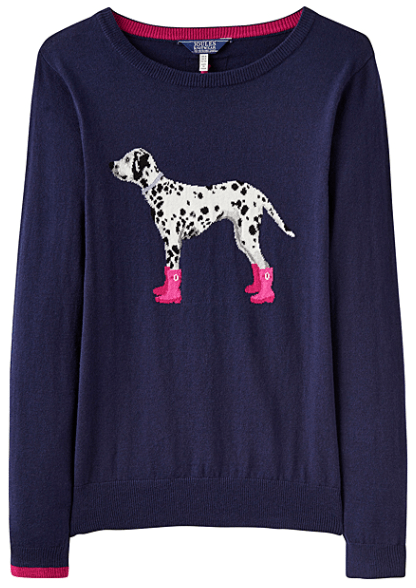 There are some classy and fun pieces on sale today like this French Navy Dalmatian Miranda Sweater. This sweater is marked down to $50 (reg. $90). 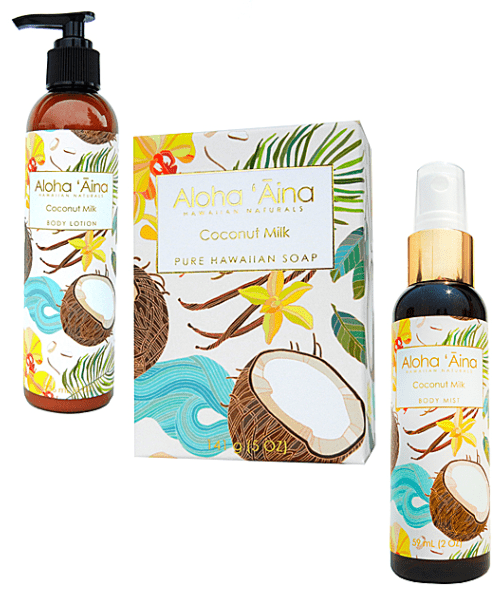 Treat yourself to new bath and body products that will make you feel luxurious and refreshed with items included in the ALOHA ‘AINA sale. 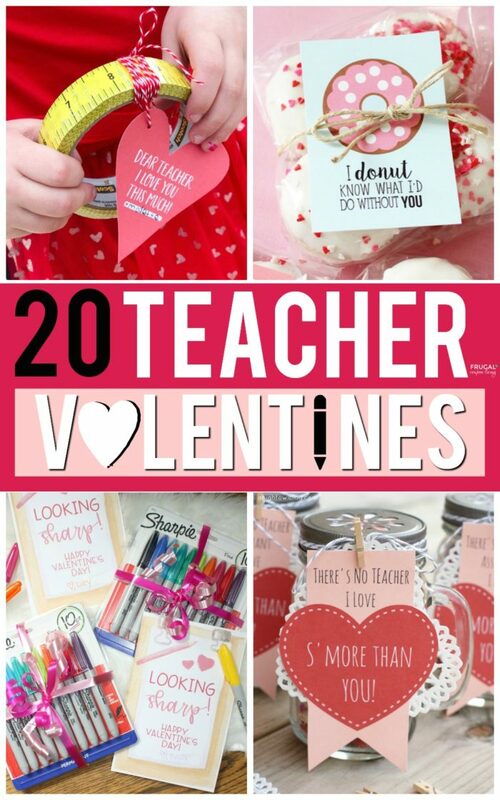 These would make great gifts for your kids’ teachers, too, because what woman doesn’t want to pamper herself?! This Coconut Milk Bath & Body Three-Piece Set moisturizes, refreshes and revitalizes your skin. Get this for $19 (reg. $41). 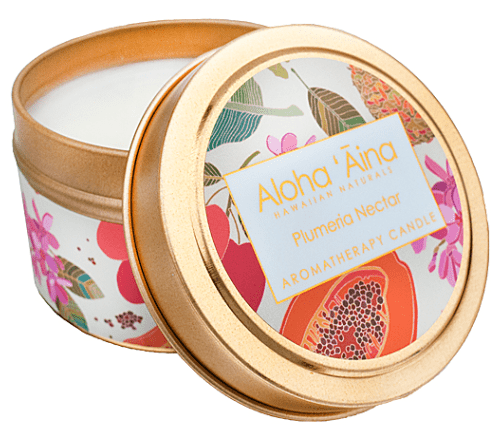 This Plumeria Nectar Hawaiian Aromatherapy Candle sounds like it smells amazing. It is made with essential oils and will help your stress melt away. This is on sale for $7 (reg. $13). 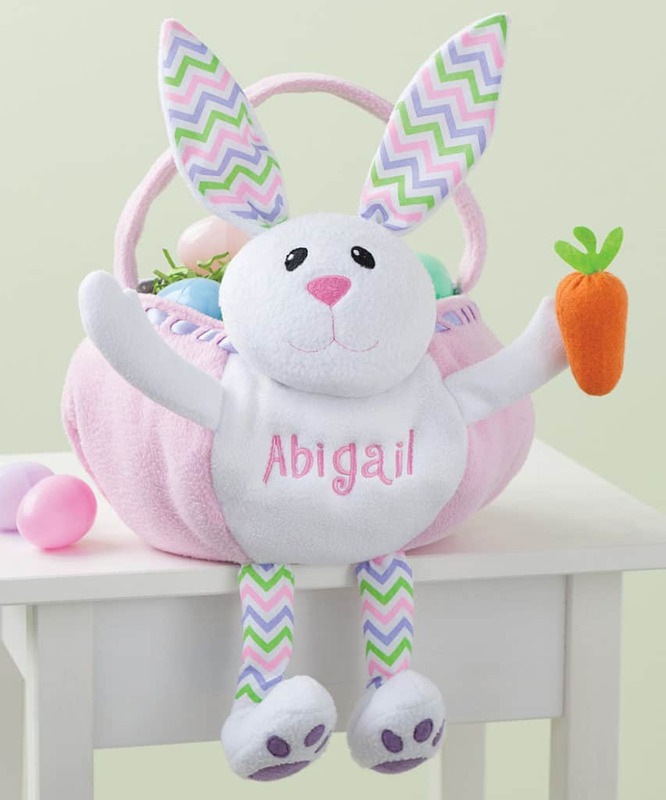 And, get your kids cute personalized Easter baskets and holiday-themed home decor during the A Custom Eggs-travaganza sale. 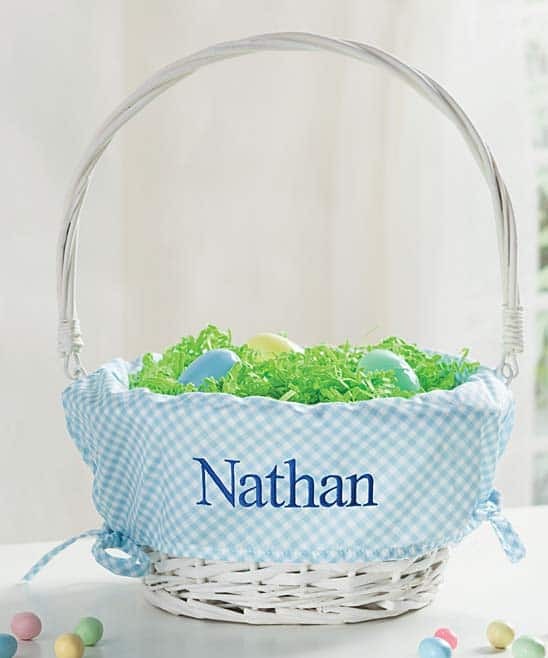 My daughter has a basket just like this Personalized Wicker Easter Basket, and we always get a ton of compliments on it. Get this basket for $18 (reg. $30). 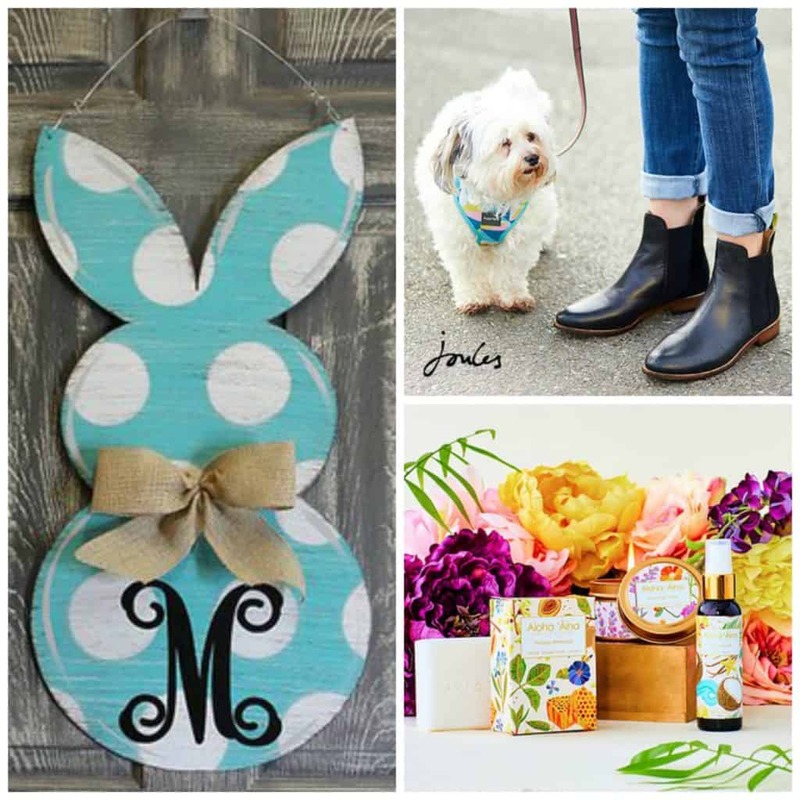 How adorable is this Bunny Personalized Easter Basket?? Kids will love this one, and you’ll love that it’s only $15 (reg. 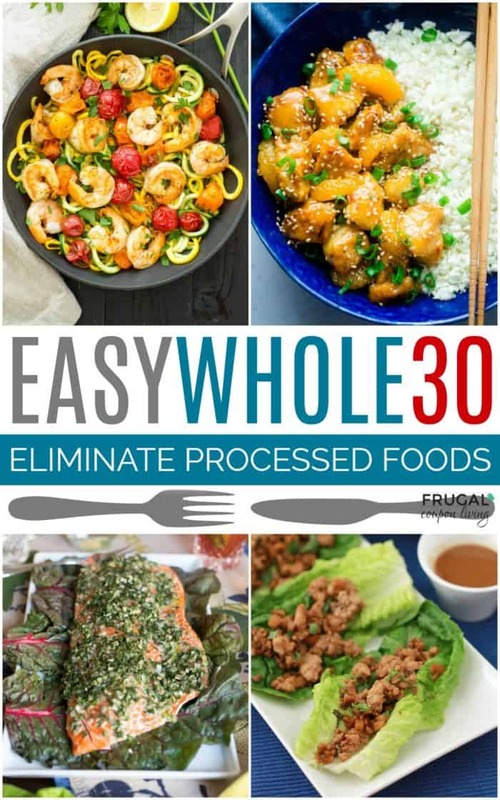 $30). Running low on laundry products? Today is a great day to grab your favorite brands and have them shipped right to your door! There are a variety of laundry essentials on sale that you can get for up to 57% off. 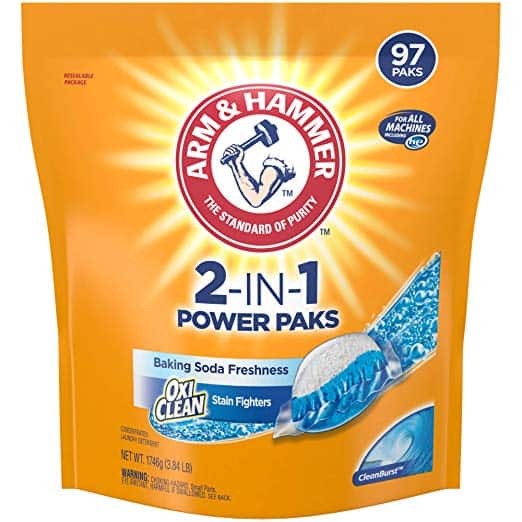 We only use laundry paks in our house, and this 97-count pouch of Arm & Hammer 2-IN-1 Laundry Detergent Power Paks is an amazing deal – cheaper than buying it at the grocery store! 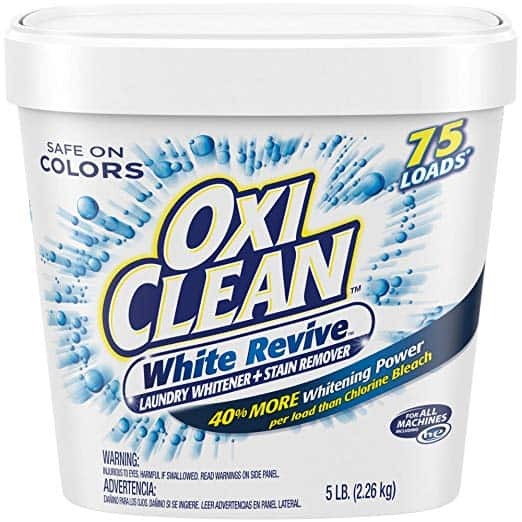 I swear by OxiClean to get stains out of clothes, and this 5-pound bucket of OxiClean White Revive Laundry Whitener + Stain Remover will last you a long time – 75 loads! 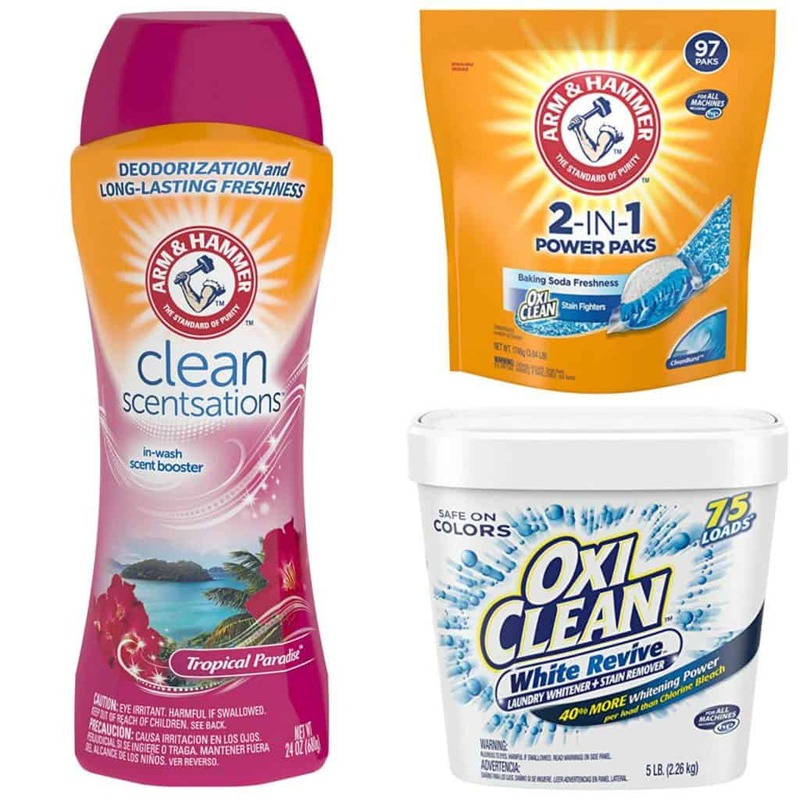 Do you use scent boosters in your laundry? 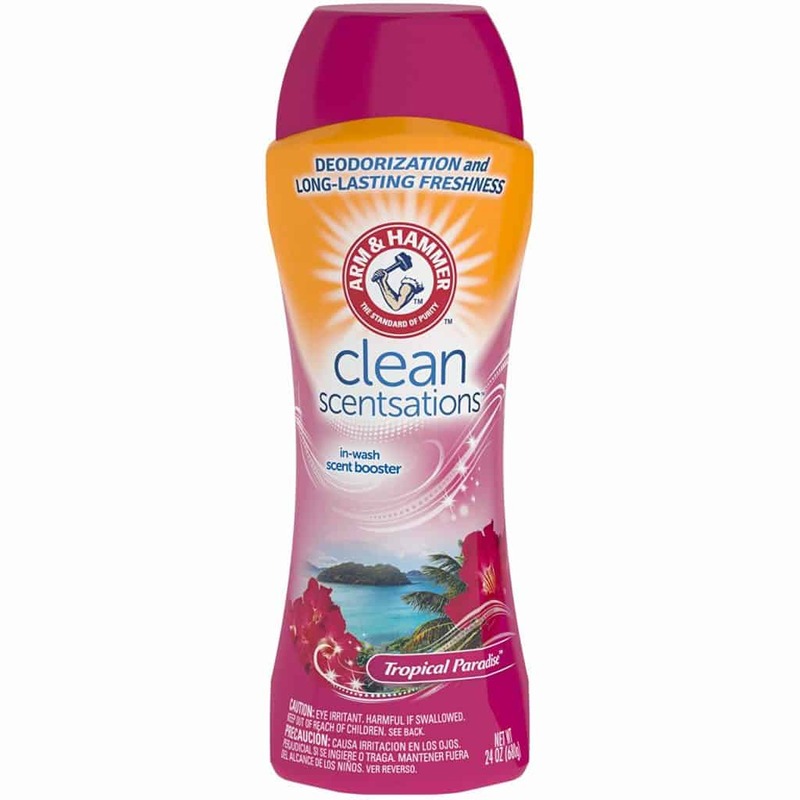 This Arm & Hammer Clean Scentsations in-Wash Freshness Booster in tropical paradise sounds like it smells amazing! 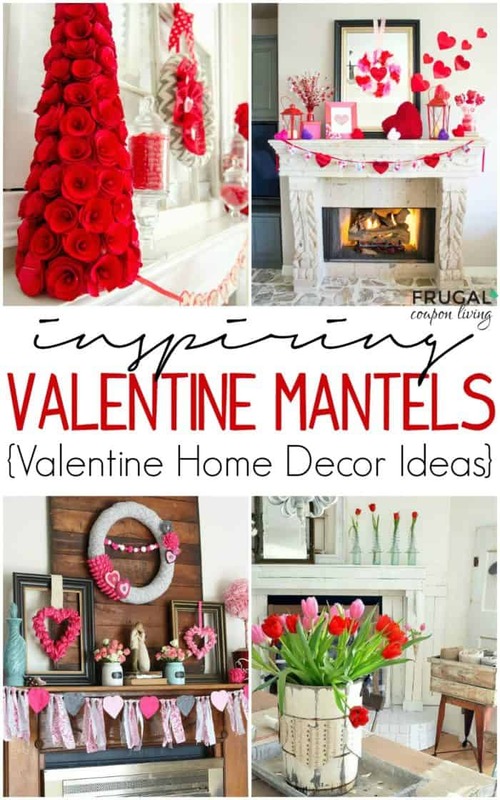 And, you’ll get this shipped to you for less than you’ll find at the store. Are chilly mornings and icy evenings playing havoc with your frozen fingers? 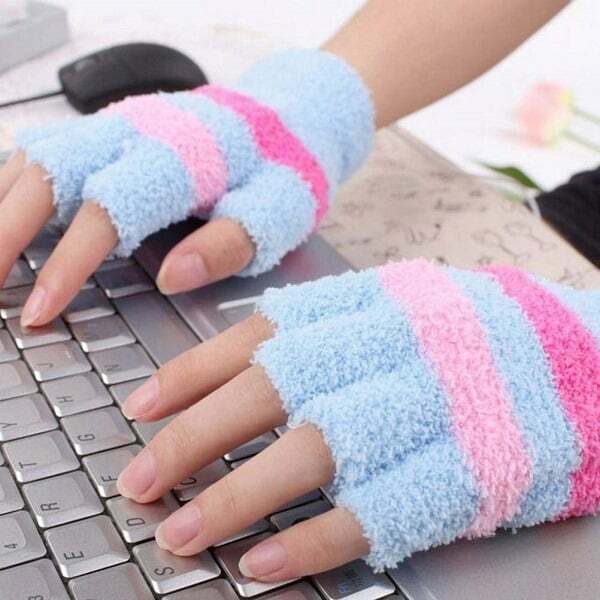 Help is at hand with these USB Heated Gloves, which plug in to your USB slot. After five minutes, the internal heating pads warm up, giving a boost to wintry digits. Maxi dresses are always a good idea, and this V-Neck Pocket Maxi is no exception. Grab this dress for just $20, down from $45. Its v-neck, flowy skirt and thinner tank straps make this dress is so comfy. The super soft fabric and beautiful maxi length makes this dress a perfect dress to transition into the warmer months. And, it has pockets! Wear this now by adding a cardigan or jean jacket. When the weather turns warmer, wear it as-is. You’ll wear this one all the time! Check out the deals on Meijer Ad.